Lakeisha (Keisha) Jackson is Digital Communities Manager with the One Commercial Partner organization within Worldwide Commercial Business at Microsoft. 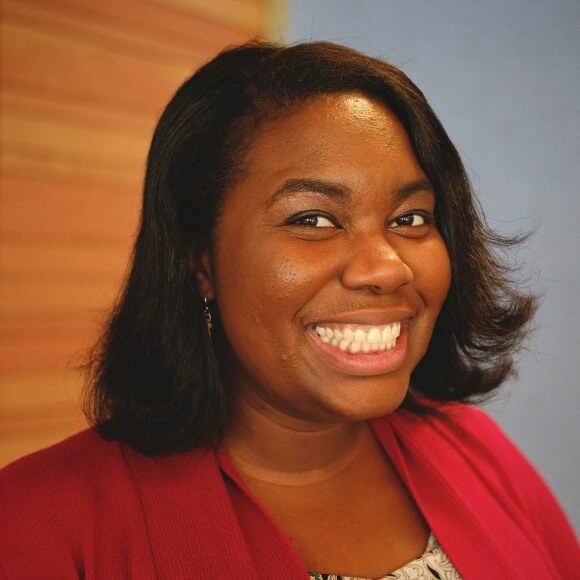 Prior to her work at Microsoft, Keisha was the Assistant Director of the Consulting and Business Development Center at the University of Washington (UW) Foster School of Business (2015-2018). Additionally, Keisha worked at College Success Foundation (CSF) as Program Associate for the College and Alumni Services Department (2007-2012) and then at Seattle University as Coordinator of Off-Campus Student Life in the Division of Student Development (2012-2014). Much of her professional career has involved working with underrepresented students in the college to career pipeline. Keisha earned her Bachelor of Arts in Communication and Sociology (double major) from Western Washington University. She earned her Master of Arts in Student Development Administration from Seattle University. 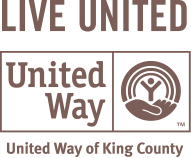 She volunteers in the greater Seattle area mentoring young women and delivering college and career preparation presentations to students. Her previous non-profit board work included sitting on the CSF Board of Directors and the Seattle Urban League Young Professionals Board. In 2014, Keisha was appointed to the City of Seattle Women’s Commission by the Seattle City Council. She has been reappointed twice, 2016 and 2018, and is serving her final term with the commission until summer 2020.